Homestead Insurance Agencies Ltd. has been serving the area of Walnut Grove and Fort Langley since 1989, however we have over 30 years of experience in the insurance industry and continually expand our Services and Products to our growing client base. We are licensed in British Columbia, and Alberta, and offer our services to individuals as well as our specialization in group and association programs. 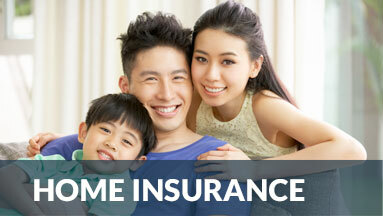 Contact Homestead Insurance for your FREE Quote Today! 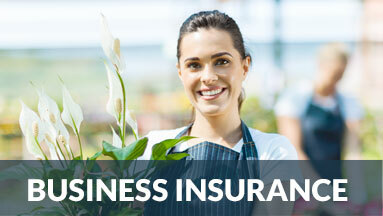 At Homestead Insurance, we come across all different types of risks and handle all classes of insurance. 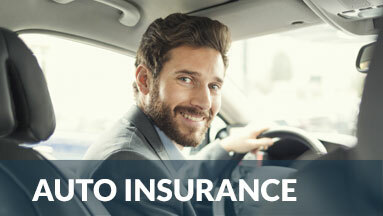 This includes personal insurance such as home, car, boat, seasonal or RV’s. We can also assist any small, medium or large business or contractor with their varying requirements. 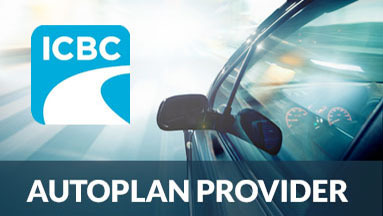 Our experience, knowledge and market access enables us to do the best for our clients in providing the best coverage for their needs. © Copyright 2019 Homestead Insurance. All Rights Reserved.